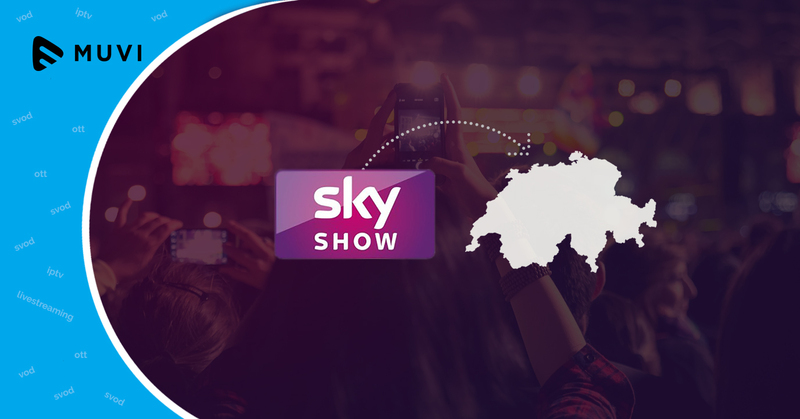 African TV provider Kwese is all set to deliver its OTT TV services via Alpha Networks. 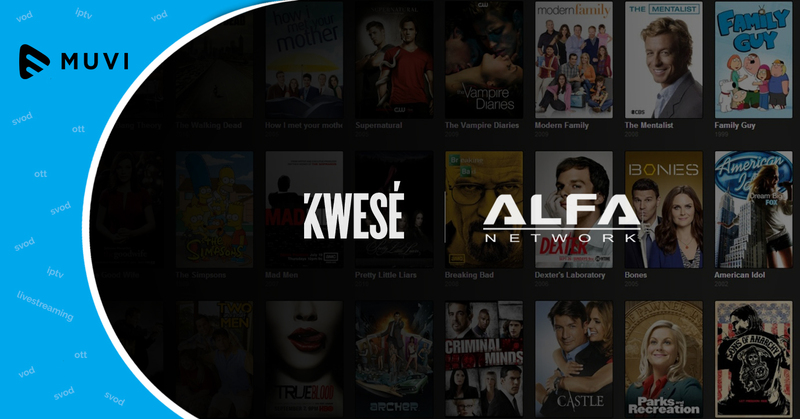 Alpha Networks will be supplying its Tucano back-end platform for the newly found OTT services of Kwese which are Kwese Play and Kwese TV. Kwese Play holds the distinction of being the first Roku video service launched by an operator in Africa. Kwese TV is an OTT complement to the service provided to Kwese’s DTH satellite subscribers. 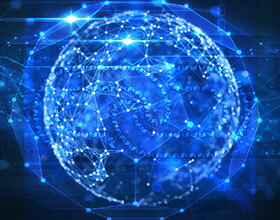 Alpha Networks will be distributing both the products across several African countries on a single software platform.